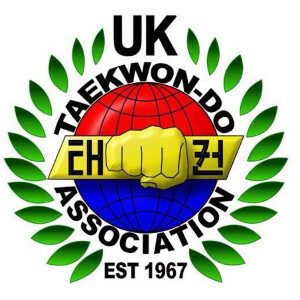 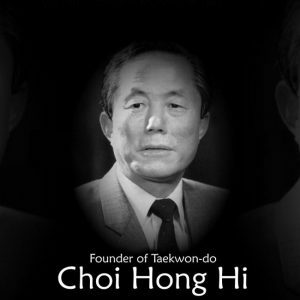 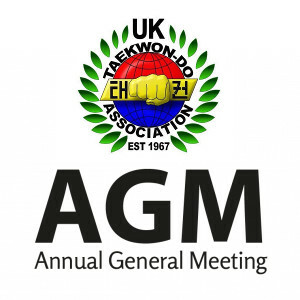 Welcome to the Official website of the United Kingdom Taekwon-​Do Association (UKTA). 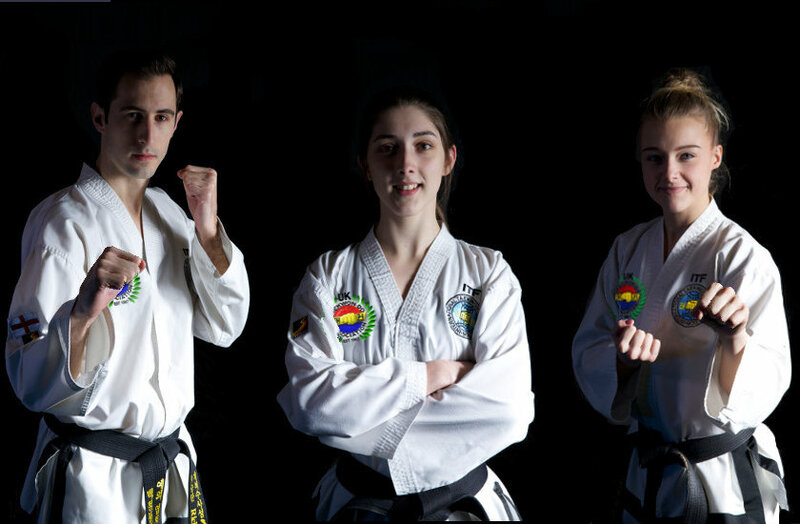 Want to get fit, learn self-defence or gain self-confidence. 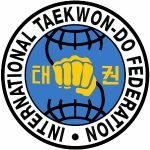 Taekwon-Do can help you gain all of these and so much more. 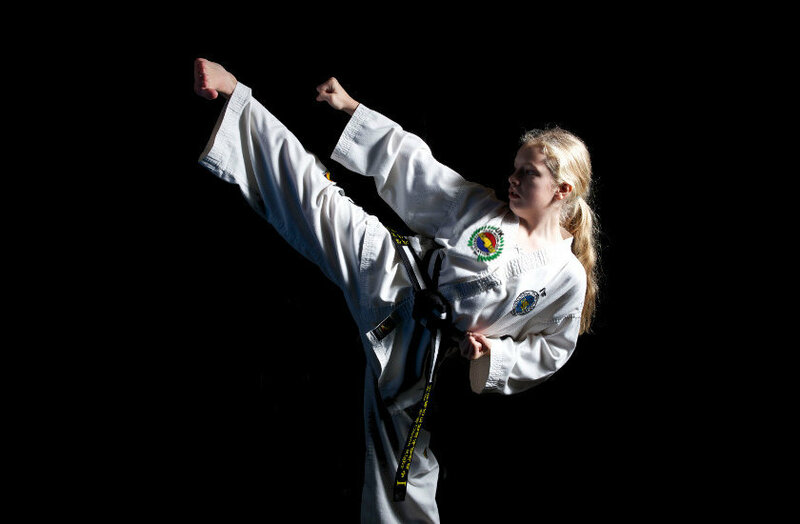 To find a school near you have a look at our Find a school page by clicking on the button below. 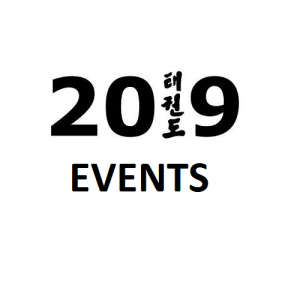 We look forward to welcoming you at a class near you soon. 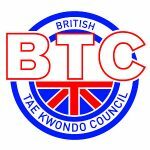 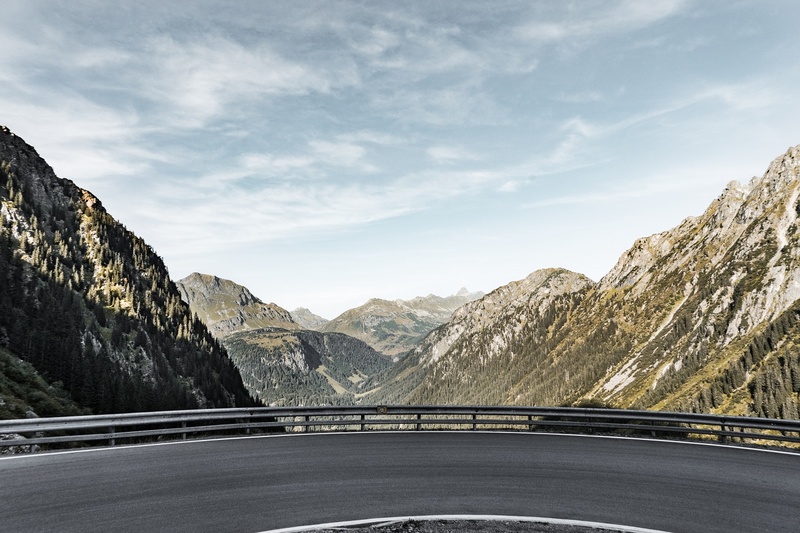 All of our Instructors are qualified to teach the Art, fully insured and enhanced disclosure PVG/CRB checked. 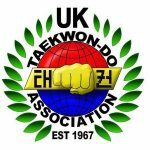 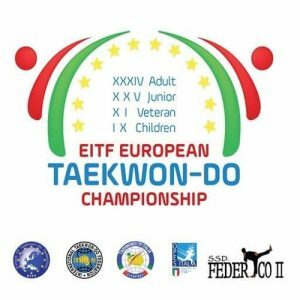 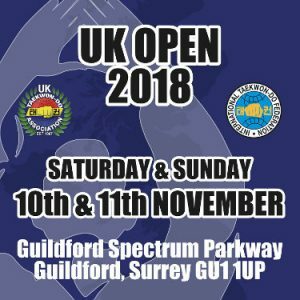 Looking for something new, want to be part of a large Taekwon-Do family, need help with personal progression.